Kings Beach ca real estate feature a unique little community on the northern point of the lake close to the California and Nevada border. It is well known for its fabulous public beach that is great all year around thanks to the abundant sun it receives. 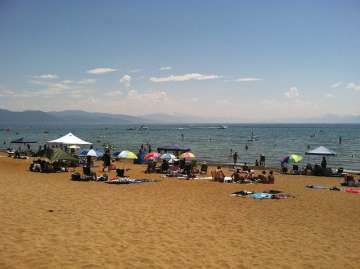 Kings Beach real estate is your place for easy Lake Tahoe and Northstar access. 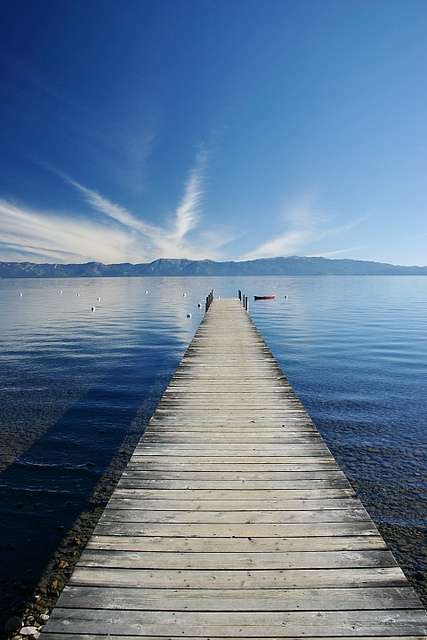 Kings Beach is one of Lake Tahoe’s most affordable areas featuring the neighborhoods of Woodvista, Kingswood Estates, Kingswood West and Brockway. Kings Beach real estate not only provides a great value but also features a quiet setting, surrounded by trees and fabulous lake views. Most of the residences here are full time although true to any Lake Tahoe neighborhood there are fabulous Kings Beach homes for sale that would be a perfect for vacation home. Another Kings Beach CA real estate neighborhood is Brockway Springs best known for the famous Brockway Hot Springs Hotel. It is a gated lakefront community with exclusive homes, townhomes and condominiums on 20 acres of lakefront property. Located right next door is Brockway Springs Condo’s. These project has a club house, tennis courts, natural hot spring heated swimming pool, buoy field and deep water pier. Kings Beach is an up and coming area as the main street is currently undergoing a redevelopment plan. Investors are buying vacant lots and small cabins for rental or remodel. We’ve helped over 2,200 families find their ultimate vacation home or primary residence. We often visit Kings Beach as it is a great place to launch your paddle board or kayak. Contact us to become another Davis Yoder Group satisfied customer. It’s a premium club made up of people who have sought out the best and found it. "When looking for the ideal second home – the Davis Yoder Group met all my needs and then some. Bob Yoder helped me a great deal, but perhaps even more important was if our schedules didn’t... continued"